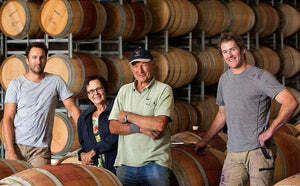 Atze’s Corner wines are a result of years of dedication working on ancient vines in the Barossa Valley. We proudly produce exclusive limited edition wines made with minimal intervention from exceptional vineyards. 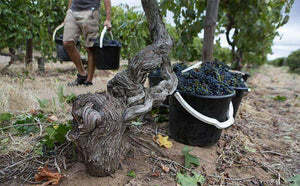 Back in 1847 our ancestors settled in the region and started working on its incredible terroirs. Over a century later, Andy Kalleske took this family passion to the next level. He founded Atze’s Corner Wines in 2005 backed by the rich history of his ancestry and deep appreciation for the winemaking process. 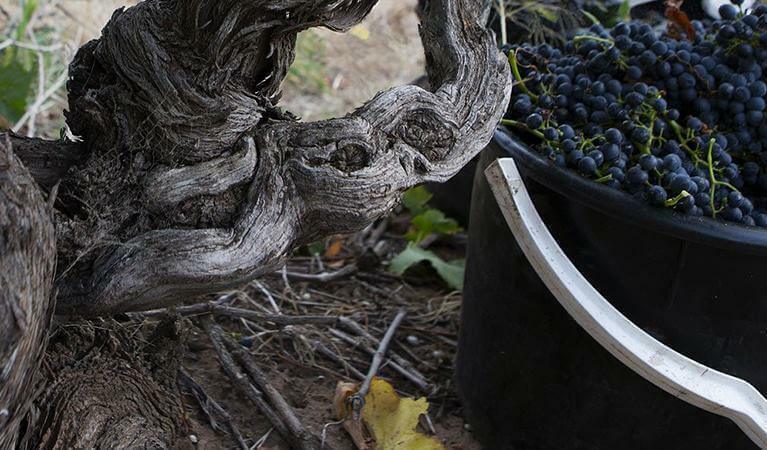 It takes more than terroir to make incredible wines. Learn some of our secrets! Buy our handcrafted wines directly from us. Our award-winning bottles can be delivered to your doorstep. 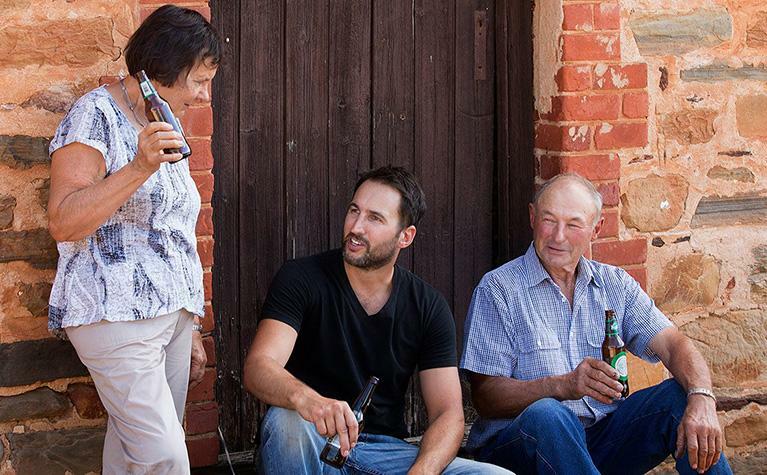 The quality of our wine comes from over six generations of passionate winemaking. Read our family's story here. What the Shiraz lacked for in yield it made up for in colour and intensity. Tiny berries means a high ratio of skin to pulp and that really made for some of the inkiest black wines we’ve ever seen come through our winery doors. "Estate" wine, what does it mean? What you're drinking when you buy an "Estate" wine. 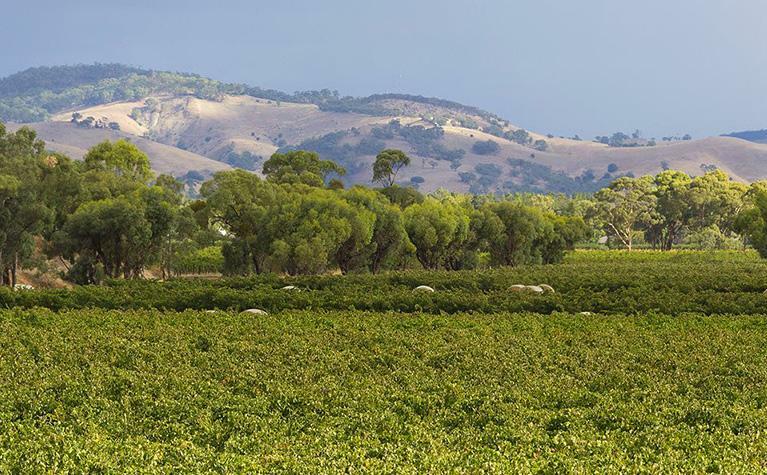 So you may spot the phrase “Estate Grown” or “Estate made” or “Estate Grown and made” in a winery’s marketing or even on the wine label itself and ask yourself…. What does it all mean? 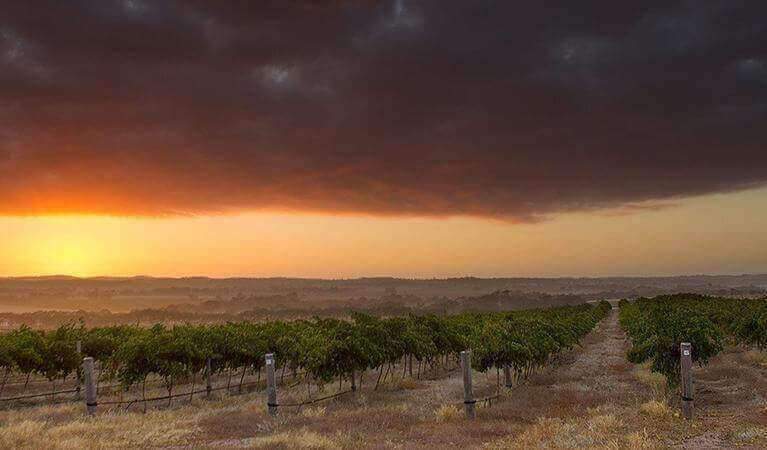 Temperature, light and humidity are two of the most overlooked aspects of wine tasting. When wine is not kept within the best temperature and humidity ranges, wine may age prematurely. 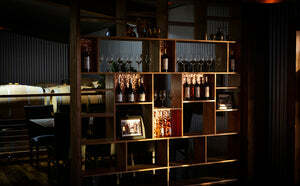 Read on to learn how best to store your wine.